Stainless-steel springs are designed for consistent, controlled force. 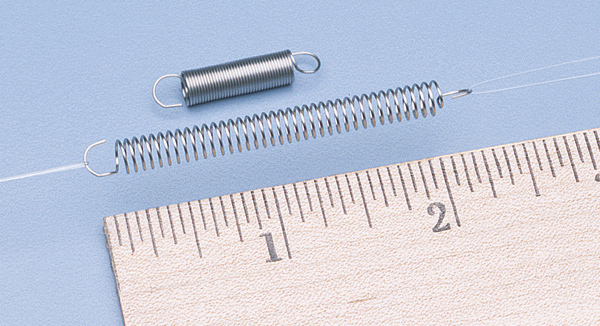 Universal Springs tension can be adjusted from 50 to 300 grams by stretching the spring up to 3" (7.6cm). 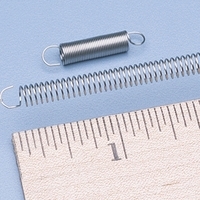 The 1" (2.5cm) spring provides 43 grams of applied force per 1/4" (6.4mm) stretched. 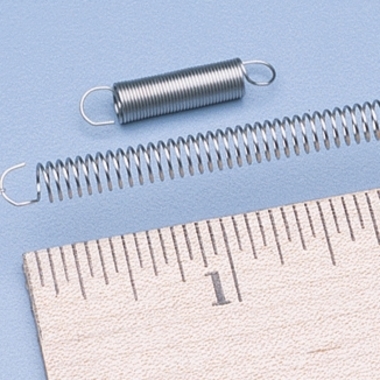 The 1-3/4" (4.5cm) spring provides 62 grams of applied force per 1/4" (6.4mm) stretched.